Once you’ve determined the shape, size, information, images, etc. 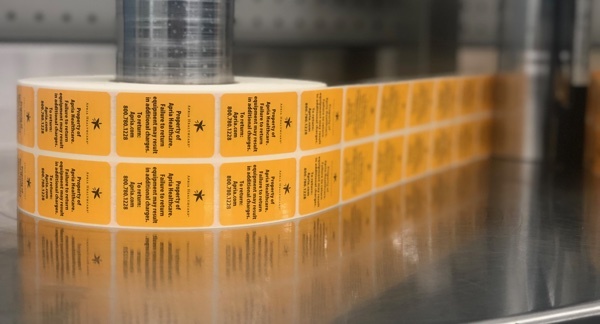 of your custom label solution, our label specialists will help you decide which finishing option is best suited for your label application requirements. Do you prefer a glossier look or a matte finish? Is the label going to be applied indoors or outside? Are their any specific finishing requirements your customer or company has? 1. Matte: Matte Laminations and coatings offer a flat coating that looks and feels softer than the standard glossy finish. This finish will protect your label and its information from potential smudging or damage. 2. Glossy: Gloss finishing has always been a popular choice of our customers. Similar to the matte finishing options, this will help protect the content of your label from fading. 3. Durable: This is where clear communication plays a role in manufacturing your custom solution. Not all laminations and varnishes are made to perform in outdoor environments, but durable laminations will prevent your label from damage caused by outdoor elements. 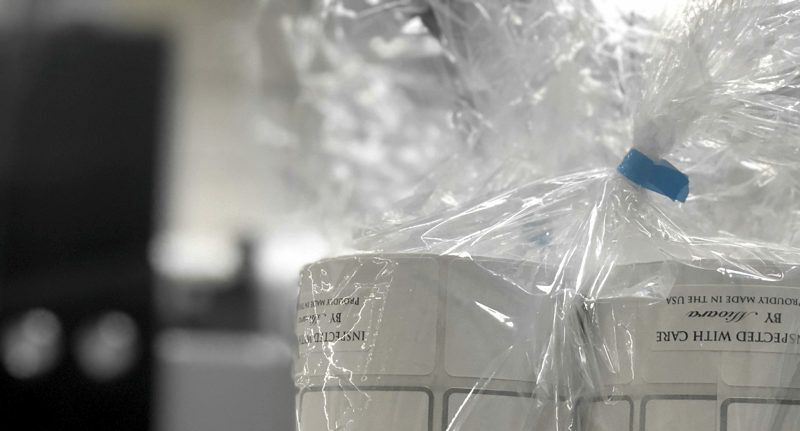 The bottom line: Varnishes and Laminations play a role in the overall appearance of the label, which is why it is important to have options that can be easily and accurately integrated into the manufacturing process. Whether you prefer the soft look of a matte lamination or the glossier look, your manufacturer should be able to provide you with the solution you need to perform in the given environment.